The One Hundred reschedule cancelled shows - GENRE IS DEAD! 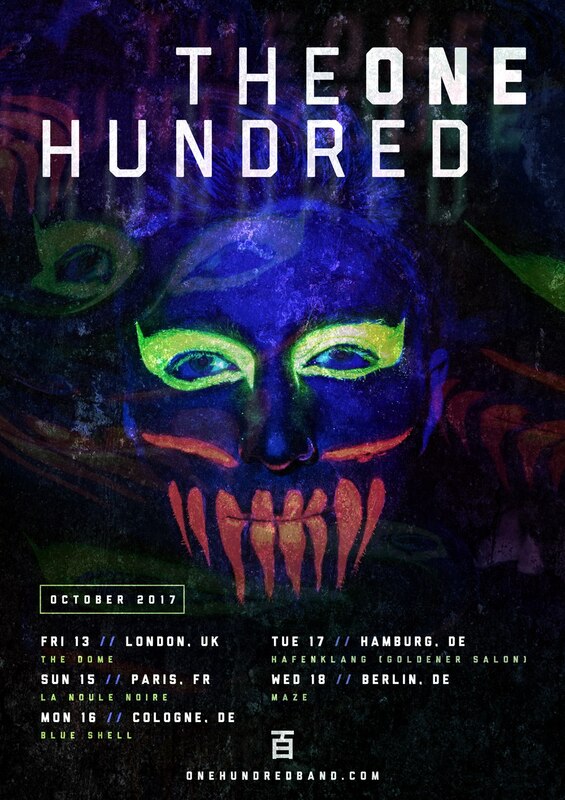 In May metal newcomers The One Hundred had to cancel several shows of their european tour, now those shows have finally been rescheduled – for October. In the meantime their debut album “Chaos + Bliss” has been released!